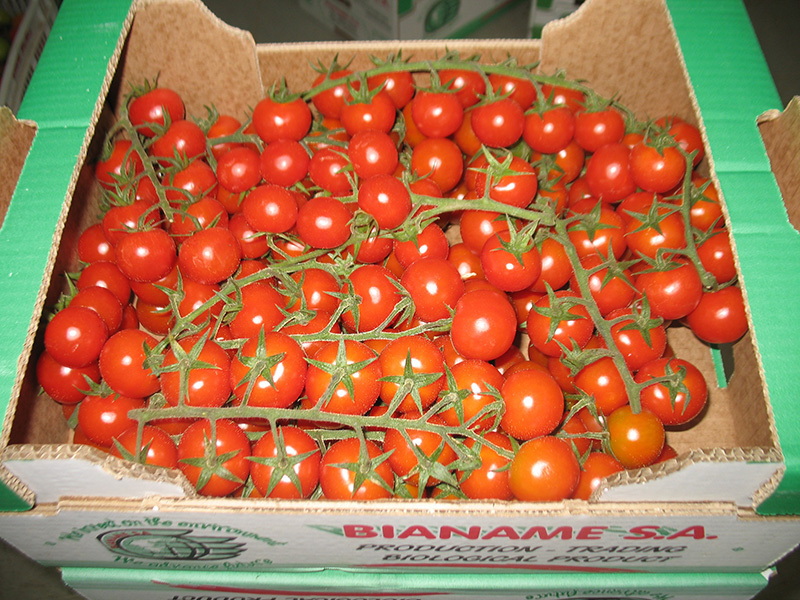 The cherry tomato, (Lycopersicon esculentum var. 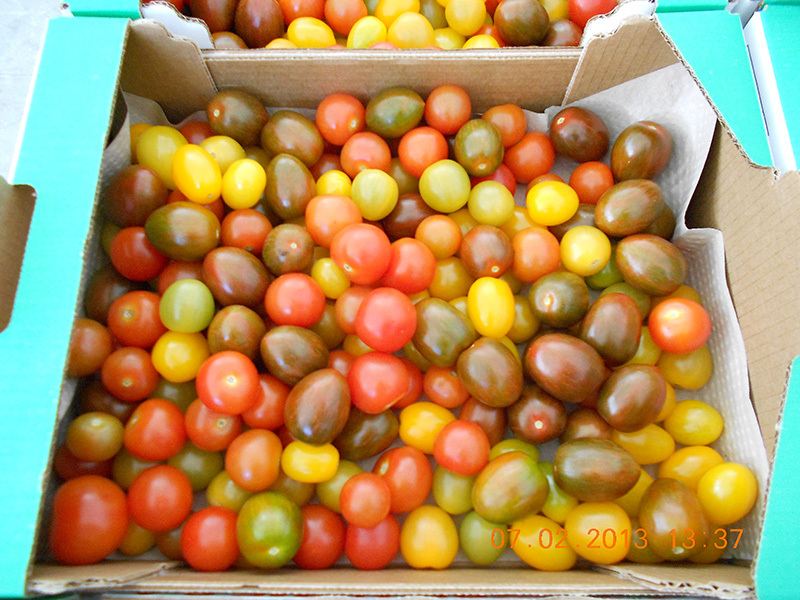 Cerasiform) is a plant of the family Solanaceae and is believed to be the ancestor of all the tomato varieties we grow today. 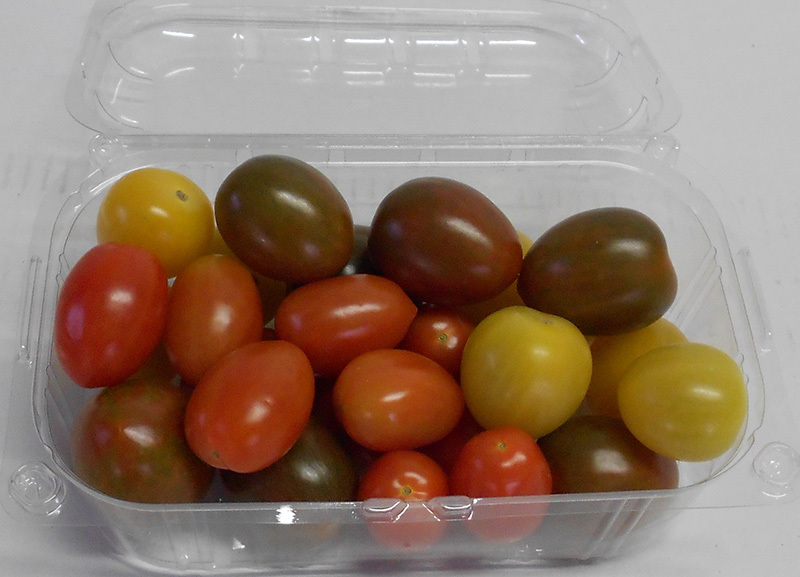 Surveys have shown that cherry tomato has a higher nutritional value and more antioxidant activity than tomato. The climatic conditions of Crete are ideal for its cultivation. 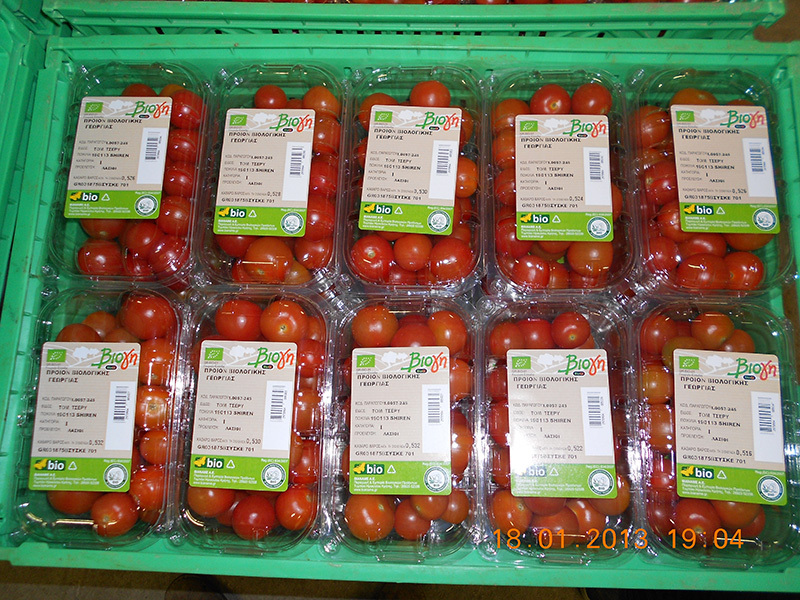 Red color fruit between 10-20g.